Long-lasting correction meets comfortable wear with the best-loved concealer, featuring a lightweight, gel-based texture for seamless, buildable light-to-medium coverage. Soft-focus pigments help to brighten the appearance of dark areas and minimize imperfections, while the wand applicator allows for precise touch-ups. 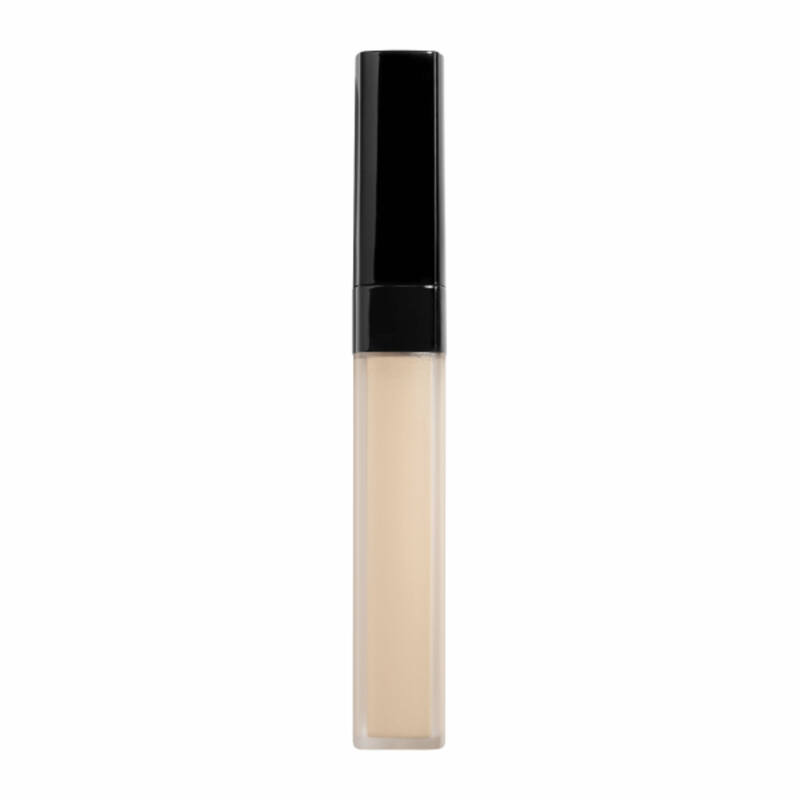 Gently apply LE CORRECTEUR DE CHANEL concealer where needed with the built-in applicator. Delicately blend by patting in with fingertips. Can be used under or over foundation, based on desired coverage. This concealer goes on very smooth and gives you a fresh look with a lot of coverage under the eye, above the brow, laugh lines and chin. 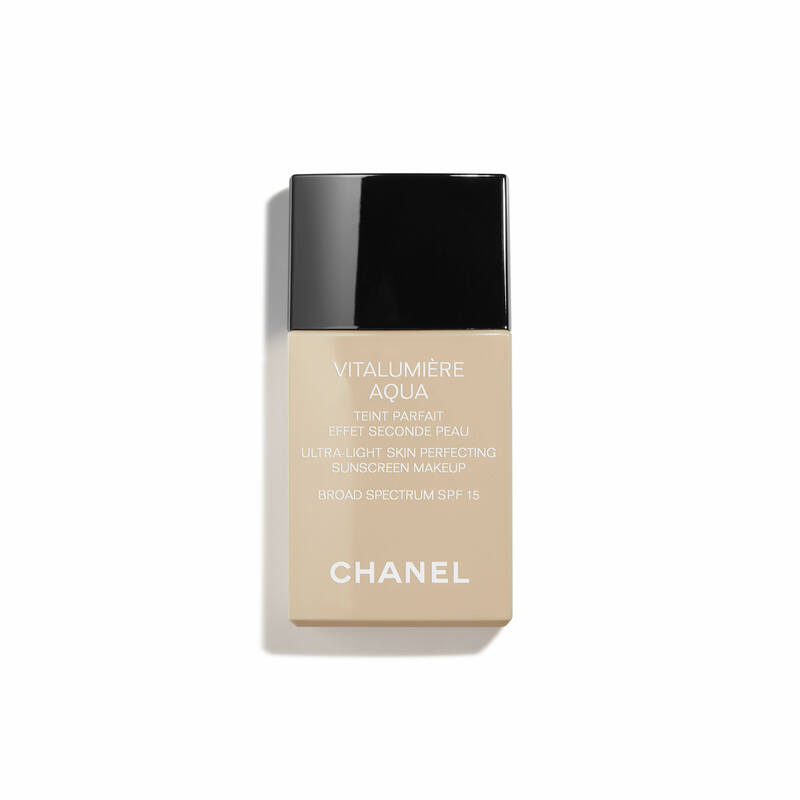 I use Ultra Le Teint Ultrawear foundation on top and it is spectacular; just gorgeous! The concealer covers, looks natural, and stays put! It is a great product by Channel. It's the best for covering age spots and under eyes. I'm getting another for my daughter. Nice smooth finish-good color for my olive toned skin. One of my regular make up items. I was advised by Chanel Advisor - Biranda - who was absolutely wonderful - while chatting with her online - which concealer would be best to use under eyes and for the face. Best concealer ever..have used this for years and never disappointed. Amazing product! I have been using it for two years and it is worth every penny. You only need to use it once a day and it will last. It helps to hide dark circles and tireless. An amazing product for under eye dark circles! I love this product, I have serious dark circles and this works amazing well! I am going with a lighter concealer. Hope it works better for me. Sometimes my brown Filipina skin needs a little help looking even. This might help according to a makeup artist. First time trying a concealer to cover up imperfections. I've used this for years. Great coverage and doesnt cake. I have used this product for many years and love it. it is a light, non oily concealer that hides dark circle and blemishes all day. one of those products you can't live without. I love this product. Have used before. 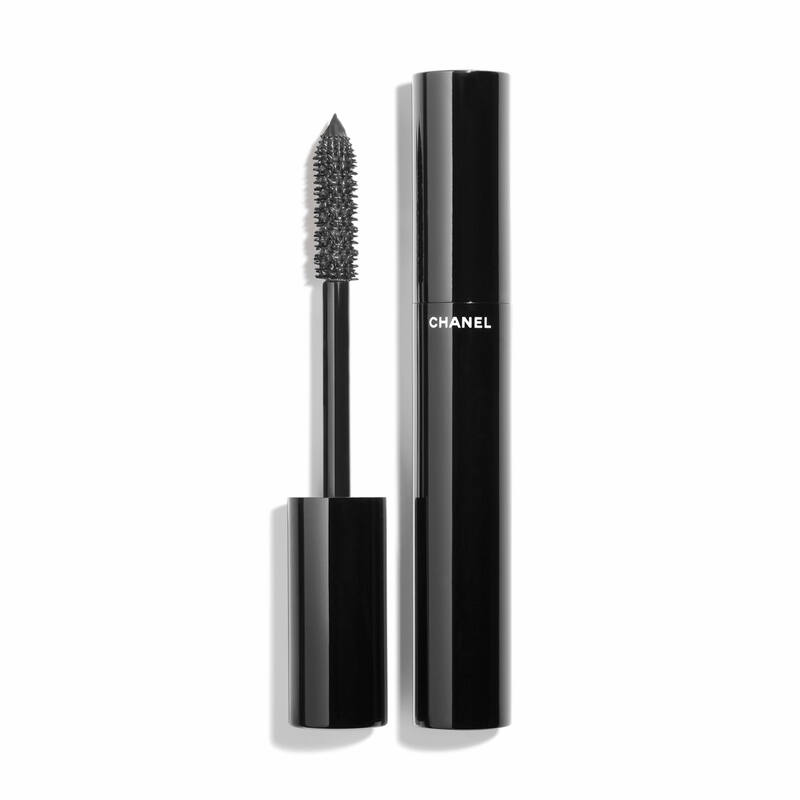 I love everything about Chanel products. Have used the skincare products for 12 years. This matches my makeup and will blend in well. It is not heavy, and stays on where you put it. I was introduced to this product about 10 years ago. It is the best concealer I have ever used because it not only provides great coverage but also softens fine lines giving the illusion of smooth perfection. Love this product! I love this concealer! I would not be without it-it goes on like a dream and stays put. It is worth every penny!! Works perfectly for me, ease of use and shade range are just right for me. It works so well as an eyeshadow primer and under the eyes to conceal dark circles. Does not cake up. I have used this before and find that it covers well and is very flexible to use, meaning you can cover a small area or much larger if necessary. Best concealer I have ever used and I have tried a wide array of high quality brands. Not only conceals but also minimizes lines. Excellent product. Best concealer ever. Please keep the product permanent, color no. 20. Thank you. I use Lift Lumiere in 40 beige. What shade would work well for my under-eye area? Thank you. BEST ANSWER: I recommend that you use Le Correcteur Longwear Concealer in the shade 40 Beige to provide perfect coverage by initially applying the concealer where needed with the built in applicator. Delicately blend the concealer by patting into your complexion with your fingertips. I needed a new concealer that wouldn’t dry out (especially in drier months). This concealer feels like velvet going on my skin and I do not have to re-apply throughout the work day! I absolutely adore it. I blend with a concealer brush and top BB cream or powder foundation and loose setting powder and I’m good to go. Colors are very true to what you see on your screen. I use the boy foundation in shade medium what shade concealer would best go under my eye? Thanks. BEST ANSWER: The LE CORRECTEUR DE CHANEL concealer is lightweight and great for buildable coverage. We kindly recommend using shade N30 for a bit lighter under eye, or N40 which will offer the same shade as your current foundation. We also recommend visiting your nearest Chanel counter for a complimentary shade matching session. BEST ANSWER: The LE CORRECTEUR DE CHANEL concealer is lightweight and great for buildable coverage. 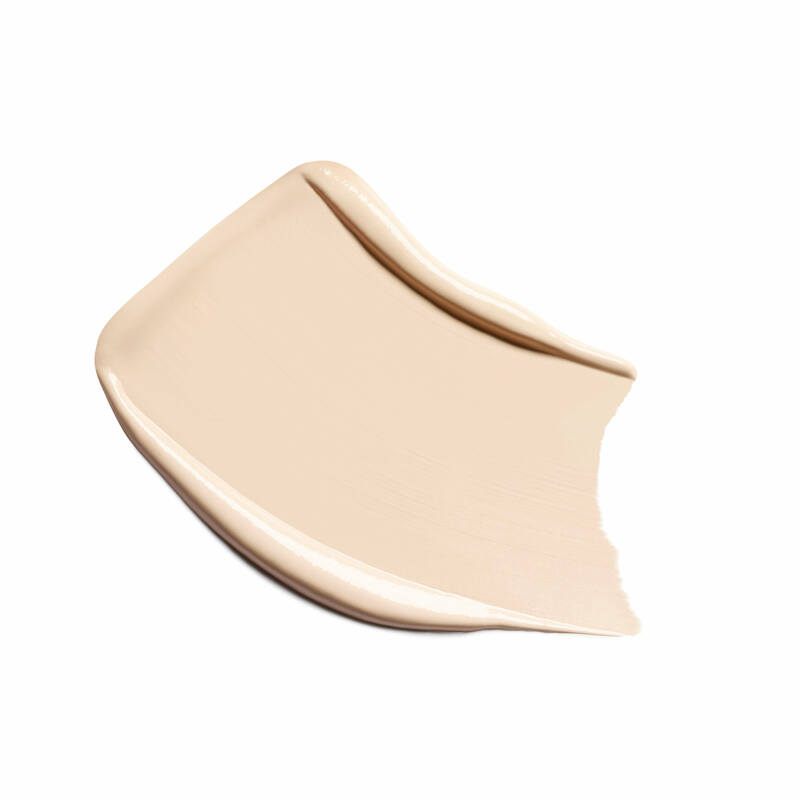 We kindly recommend using shade BR32-Beige Rose based on your current foundation shade BR32. 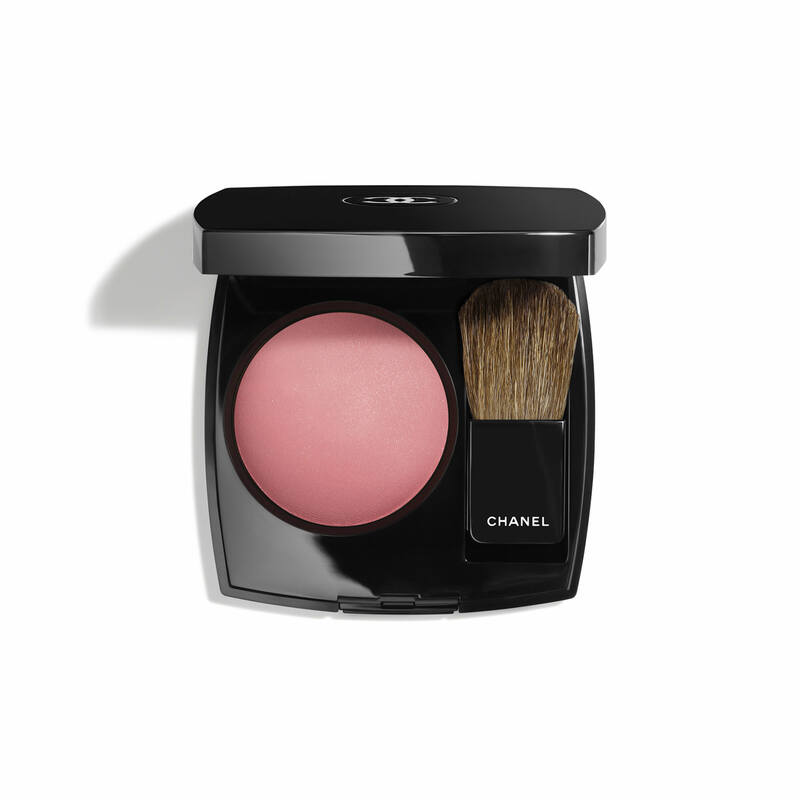 We also recommend visiting your nearest Chanel counter for a complimentary shade matching session. I used to wear 31 since it was discontinued I tried 32 but it is too dark for under my eyes. what do you recommend ? BEST ANSWER: The LE CORRECTEUR DE CHANEL concealer is a a lightweight and great for buildable coverage. We kindly recommend using the N30 which will be a bit lighter in shade and offer more beige undertones. Best concealer ever! Chose one shade lighter than my foundation and it works like a charm. Can even use it alone without any foundation. Incredible coverage!!! Definitely my favorite concealer out there. It covers my dark circles and splotchy skin! Always been a fan of Chanel skin & makeup products! Love this concealer! It’s nice and creamy, goes on skin even and covers dark curls and stays on all day and night! The rose beige is to go for! Looks a little dark in a tube but on the skin color is perfect! Ultimate brightness under eyes!